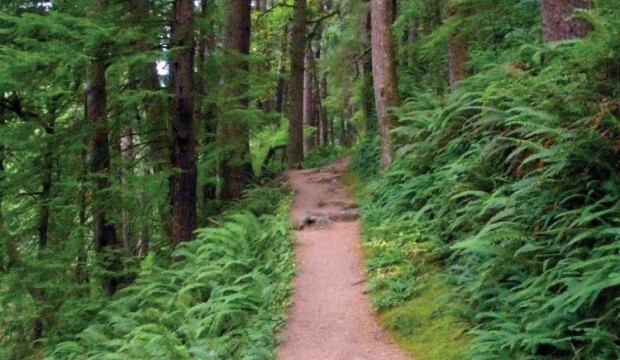 Explore Nature Tillamook Coast – Explore Manzanita! Explore Nature is a collaboration of eight small environmental organizations involved in natural resource conservation in Tillamook County, working together to bring educational outdoor experiences to the general public. 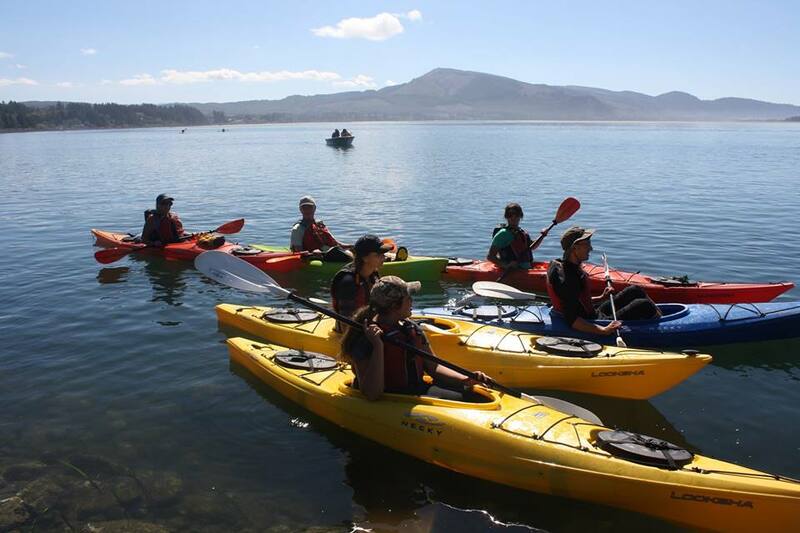 Many offer nature-based lectures and other activities in addition to the hikes, walks, and paddles featured within the Explore Nature program. The participating organizations are: Friends of Cape Falcon Marine Reserve, Friends of Netarts Bay Watershed, Lower Nehalem Community Trust, Lower Nehalem Watershed Council, Nestucca, Neskowin, and Sand Lakes Watershed Council, North Coast Land Conservancy, Tillamook Bay Watershed Council, Tillamook Estuaries Partnership. 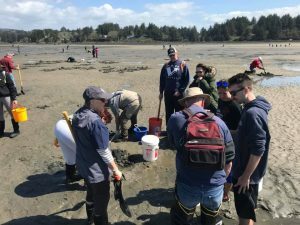 These environmental organizations are collaborating to provide meaningful, nature-based events to showcase the uniqueness of Tillamook County and the work being done to conserve the area’s natural resources, restore biodiversity, and preserve natural resource-based industries. To learn more and to see their full schedule of 2018 events, visit their website today.